This Christmas, there was no shortage of snow! Or books, for that matter. 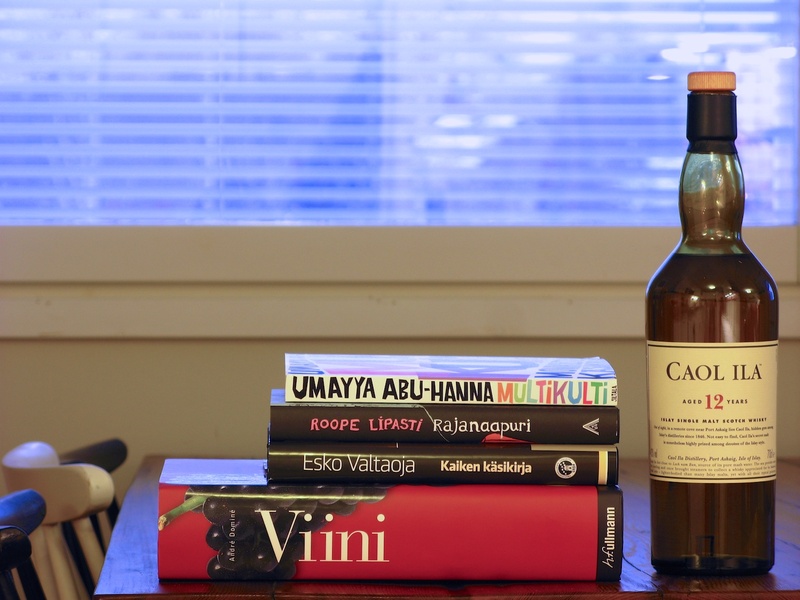 The top three in the above picture I’ve already finished, the encyclopaedia of Wine (Viini) will probably take some more time to wade through though, as will the bottle of fine Caol Ila single malt. Happy New Year everyone, let’s hope 13 is a lucky number!